Miriam began dancing at the age of three with the Lee-Byrne Academy, under the instruction of her mother, Michelle Lee (A.D.C.R.G) and aunt, Rachel Byrne (T.C.R.G). She became a champion dancer from a very young age and is the current World Champion winning the title in April 2012. Miriam has also won several Leinster, Dublin, All England, All Scotland, All Ireland and Great Britain titles. She has performed with M&R Dance Events at corporate events in Ireland, Europe and America, regularly performing in the Disneyland Paris theme park for the St. Patrick’s Day Festival. Miriam has performed in both the Opening Ceremony of the European Celtic Irish Dance Festival in Paris, and the American Celtic Irish Dance Festival in Orlando, Florida and has danced for a number of years in Jury’s Irish Cabaret and also with the Tony Kenny Show on a Mediterranean Cruise Liner. In September 2011, Miriam deferred her university degree to tour with Irish Celtic in France. Since then she has gone on to perform the lead role in Dance Masters for their German tour in January 2012. In February she was given the opportunity to perform in Breandán De Gallaí’s new show – Roots of Ireland. 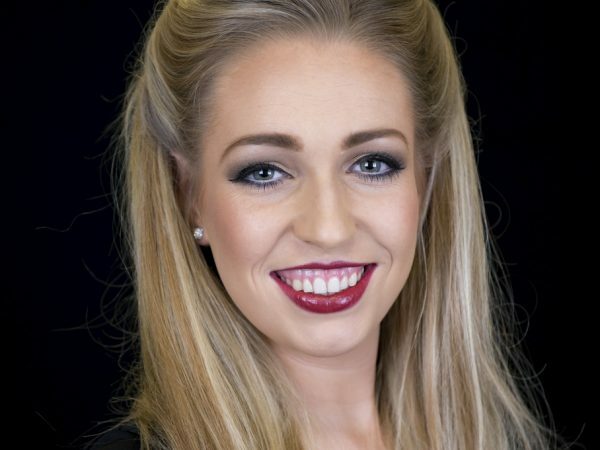 Miriam has also been a member of Damhsa Irish Dance Company since 2010 and has traveled with them to Florida, Sweden and France and performs at numerous corporate events throughout Ireland. She is one of the original cast members of Irish Celtic regularly performing throughout France and is delighted to be back touring with the company in Europe.